Album Review: Vesta Collide "New Obsession"
If the common word “beautiful” could be reworked to reflect the enchantment it was meant to behold, then the sound of Vesta Collides new album, New Obsession, would hold the honor in the realm of metal. Their new album drops on January 20th and the layers of melodic sounds mixed with metalcore breathes a story straight out of a fairy tale. Vesta Collides debut album has created a haunting, ominous blend of both clean and unclean vocals. This is a breath of fresh air for metalcore fans. 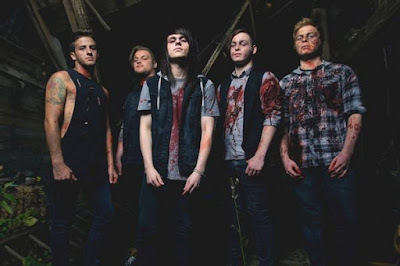 Vesta Collide, now signed to Stay Sick Recordings, as a gift to their adoring public dropped the tune “Witching Hour” back in November of last year and the spin of jubilant response to what they have created is standing in full on its own. Now soon their debut album will be available to those thirsty for their audio phenomenon. Opening the album New Obsession with the track “Death Spell,” sets the tone for every track to follow. 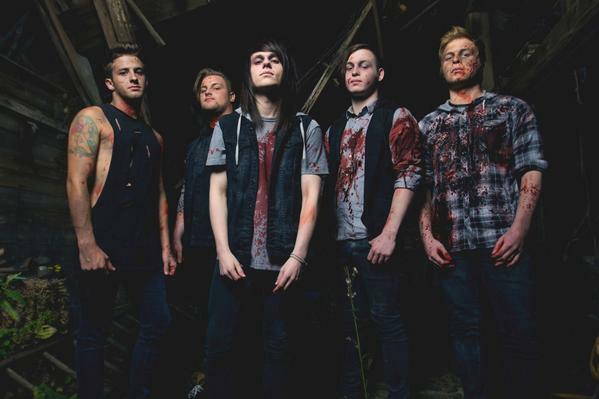 Climbing up your spine and taking you down into a spiritual metalcore rebirth, the track “The Lights” is a favored epic piece of work. 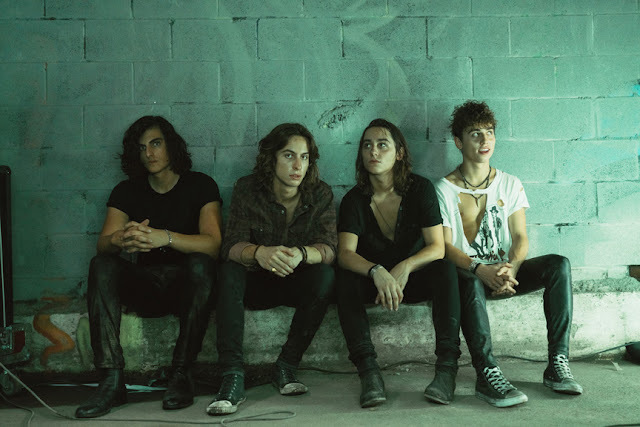 The balance and maturity of vocals, to guitar, to drums, to synth the band mates Mark (vocals), Jay (guitar), Kay (guitar), Alex (bass) and Max (drums) all collectively deliver is nothing short of magnificent. “Away From Here” lends itself to such a decorated piece of artwork, at times one really wonders if this is truly a debut album. Leaving you satiated with sweat and head banging euphoria, Vesta Collide closes their debut album with, “Faithless Tongue” and in all honesty you want more. At times the level of maturity is so overwhelming it almost feels as if the groups Paramore, Fall Out Boy and early Asking Alexandria got together and created a prodigy. 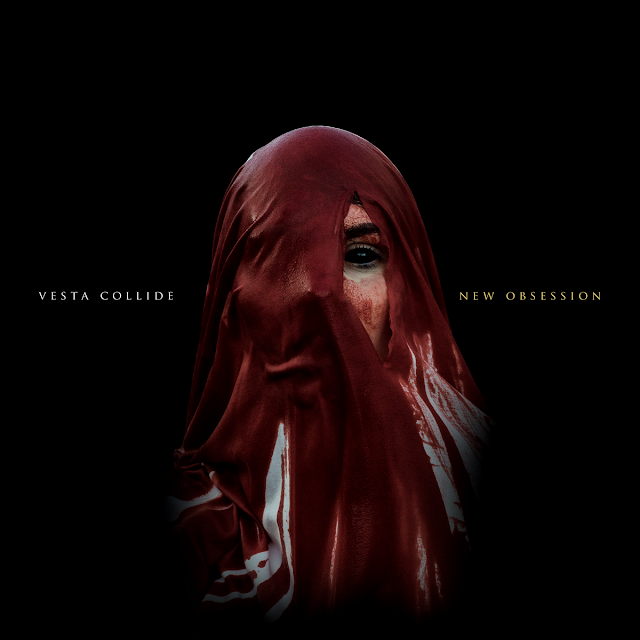 Vesta Collides debut album New Obsession is sure to become every melodic metalcore fans favorite. There is a huge future for these boys out of Detroit, Michigan. Fronz, lead for the band Attila, was spot on when he picked these guys up. 2017 is only the beginning for Vesta Collides. 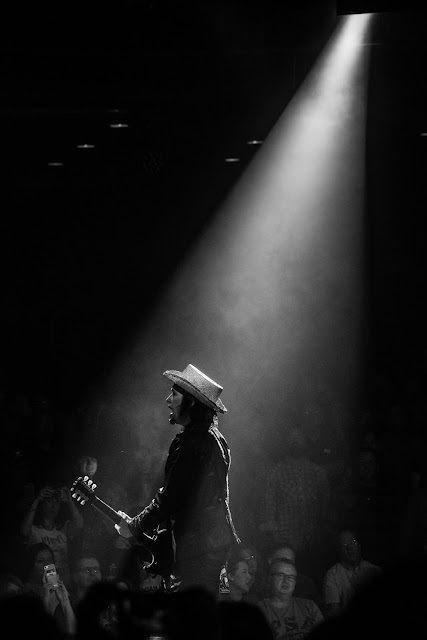 In truth: there isn't a single track that isn't worthy of standing completely and uniquely on its own. This is a whole album from beginning to end of mastered beauty. Catch Vesta Collide out on tour with the band Alesana on their Ten Frail Years Of Vanity And Wax Tour! New Obsession drops on January 20th.